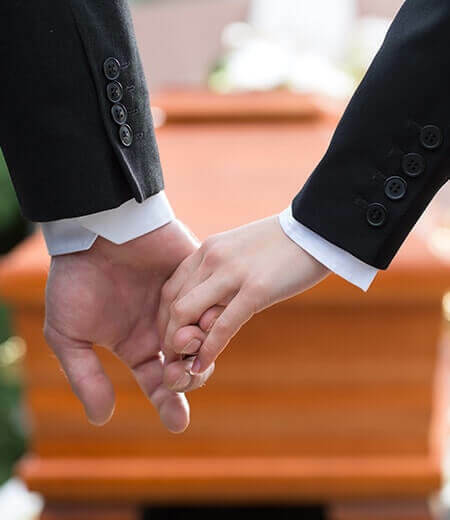 When someone passes away, the doctor who had been looking after the deceased be it the family GP or a Doctor within a hospital will issue THE MEDICAL CERTIFICATE OF CAUSE OF DEATH ‘Death Certificate’. In England and Wales, a Death must be registered in Five days. 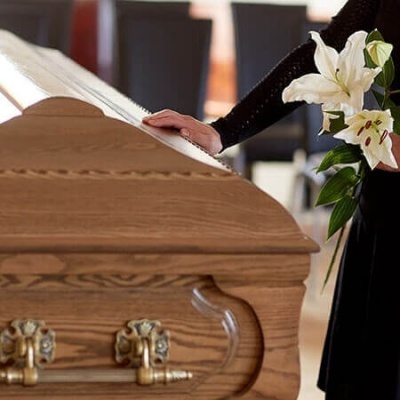 The Death must be registered in the town where the Death occurred, although if it’s difficult or impossible to travel the Death can be registered by the declaration in your local registrar’s office, registering by declaration could delay the Funeral service for a few days. Copy of the certified entry (Death Certificate) it is advisable to buy more than the one given. You may need these to close bank accounts etc. 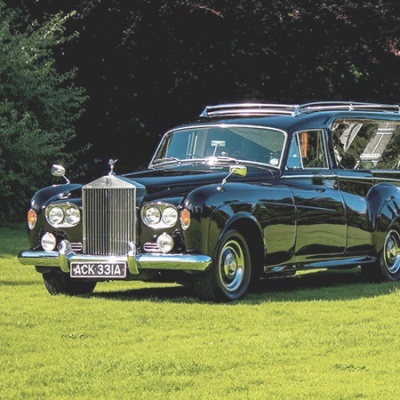 Certificate of burial or cremation, which is green in colour and this, is the document we as Funeral directors will need. Form BD8 which is white in colour and is for the department of work and pensions. 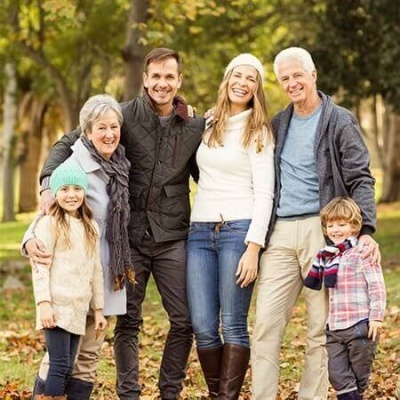 We are here to help and advise every step of the way. 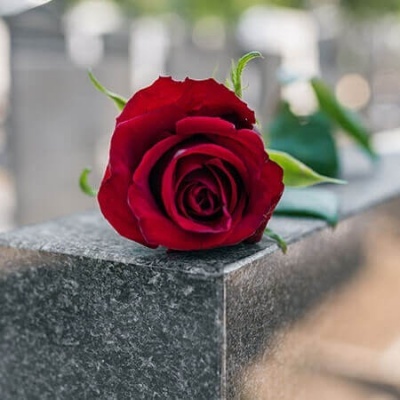 If you would like more information about registering a death or would like to speak to a member of staff, please don’t hesitate to call us on 02476 382124 or you can send us a message using our contact form and we will contact you as soon as we can. We are here to help and support you.